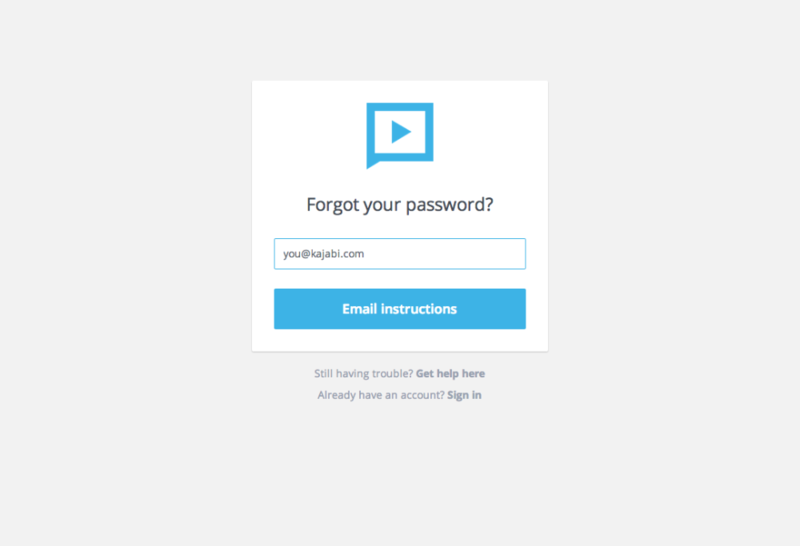 I forgot my username / password - what should I do? 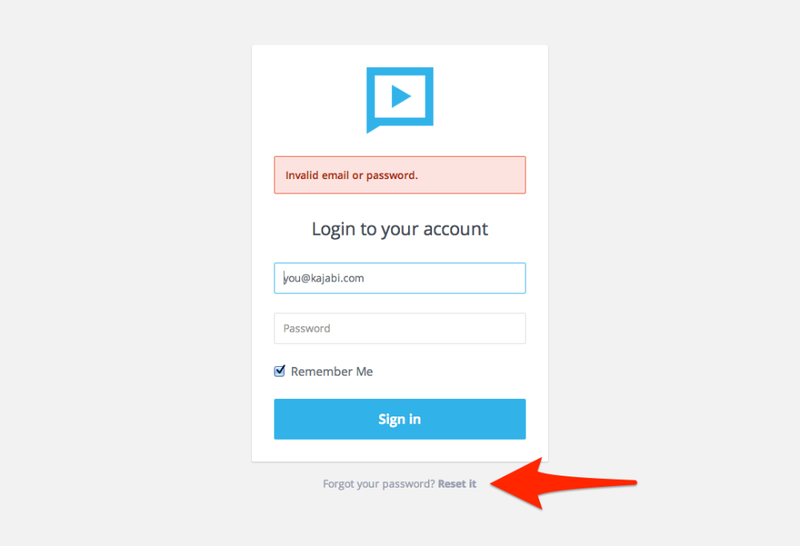 The " username" for your Kajabi Next account is your email address. If you don't remember the email you registered for Kajabi Next with, click here to contact us (or click the 'Contact Us' link below). In your support ticket, please provide us your full name and best email address to reach you at. We will contact you back to verify your account and help you find the email address you registered with.